In 1976, Abba mused about a rich man’s world and the song Money Money Money has been following us ever since. 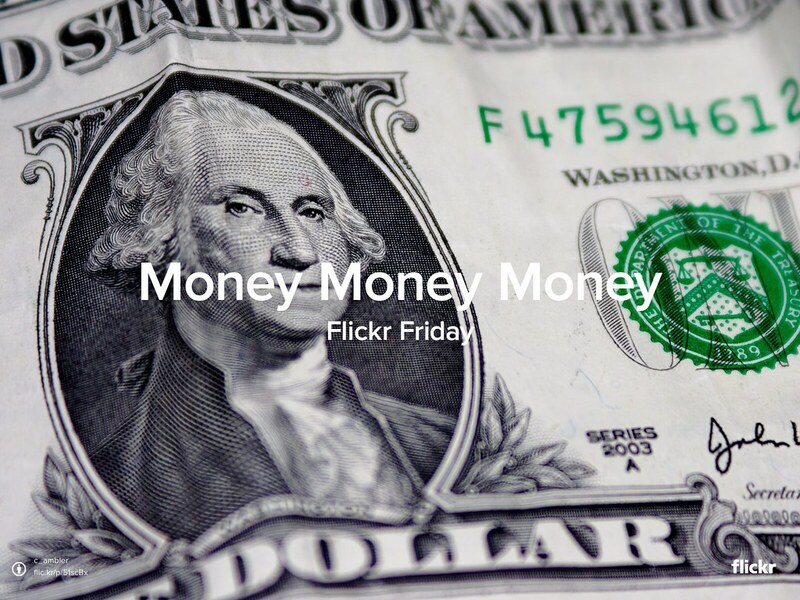 We’re curious about your concepts on cash, so we’re asking for #MoneyMoneyMoney this #FlickrFriday. Share your #MoneyMoneyMoney picture with us in the Flickr Friday group pool and we’ll publish a selection of our favorites on the Flickr Blog in the following week. The California King Tides Project is asking for your help to upload pictures of the seasonal king tides phenomenon to their Flickr group.